6 Appeal slots from the studios of Realistic Games is a casino-themed game that brings the excitement of a brick and mortar casino establishment to the screen. 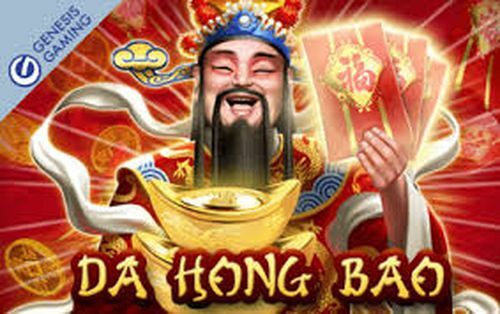 Played across five reels in three rows and 20 paylines, this online slot comes with a bonus game where the number of free spins and multipliers is determined with a roll of a dice. With the limits for the bet per spin set at £0.05 and £100, you have a shot at winning the highest payout of 2000x your line bet. 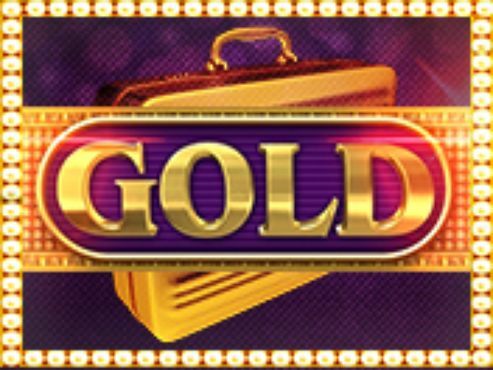 As soon as you open 6 Appeal, you will notice that it is designed to resemble an old-school slot machine. The reel set is placed on a craps table with chips on its right and a martini on its left. There are various symbols on the reels of 6 Appeal, with the low values consisting of the playing card symbols 10, J, Q, K and A, while the high values include a blonde female punter, cocktail glasses, a roulette wheel and the game’s logo. The 6 Appeal game logo is also the game’s wild symbol which could get you 2000x your line stake for five symbols on an active payline. The two bonus symbols in 6 Appeal are a blue and a red dice which have a key role in the free-spins bonus feature. Operating 6 Appeal slots is a quite straightforward task because the control panel is placed below the reels and features several buttons which are marked well. Before pressing the SPIN button in the bottom right corner of the screen, you need to set your total bet for the spin. 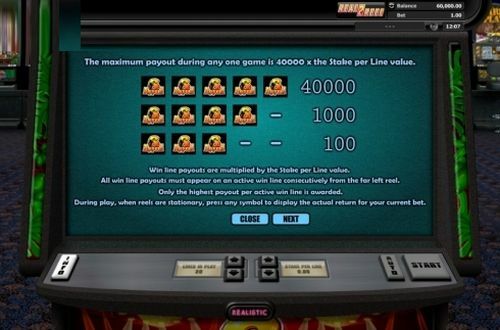 By pressing the up and down arrow buttons marked LINES IN PLAY, you can activate anywhere between one and 20 paylines. In the same manner, by pressing the up and down arrow buttons marked STAKE PER LINE, you can select your stake per line. When you combine these two, you get your total bet per spin, which, as we have mentioned in the opening section, ranges between £0.05 and £100.00. Once you have decided on your total bet, you can spin the reels by pressing SPIN in the bottom right corner of the screen. The AUTO button lets you spin the reels automatically for a certain number of rounds without interruption. 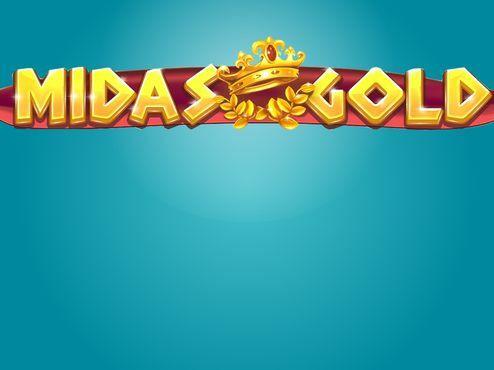 If you want to find out additional information on the rules of the game, the paylines and the symbol payouts, press the INFO button in the bottom left corner of the screen. 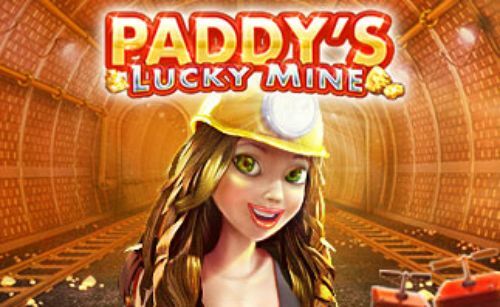 As with most online slots, winning payouts in 6 Appeal slots are awarded for landing combinations of matching symbols on the paylines. The low-value symbols start with the 10 and J awarding 0.10, 1.00 and 4.00, followed by the Q and K with 0.25, 1.25 and 5.00, while the A gets you 0.50, 2.50 and 7.70. The high-paying symbols start with the cocktails awarding 1.00, 5.00 and 25.00, followed by the blond female punter with 1.50, 7.50 and 37.50, while the roulette wheel awards payouts of 2.00, 10.00 and 50.00 for three, four and five matching symbols on an active payline. The highest payouts in the game are awarded by the 6 Appeal logo wild with payouts of 5.00, 50.00 and 2.000 for three, four and five identical symbols on an active payline. This is the only bonus feature in the game during which the blue dice appears on reels one, three and five, while the red dice appears on reels two, and four. You can win free spins in the game by landing three, four or five dice of any colour on any position on the reels. The blue dice determines the number of spins that you receive, while the red dice determines the multiplier that any eventual win will receive. All you need to do to get the spins going is press START and hope for the prizes to roll in. 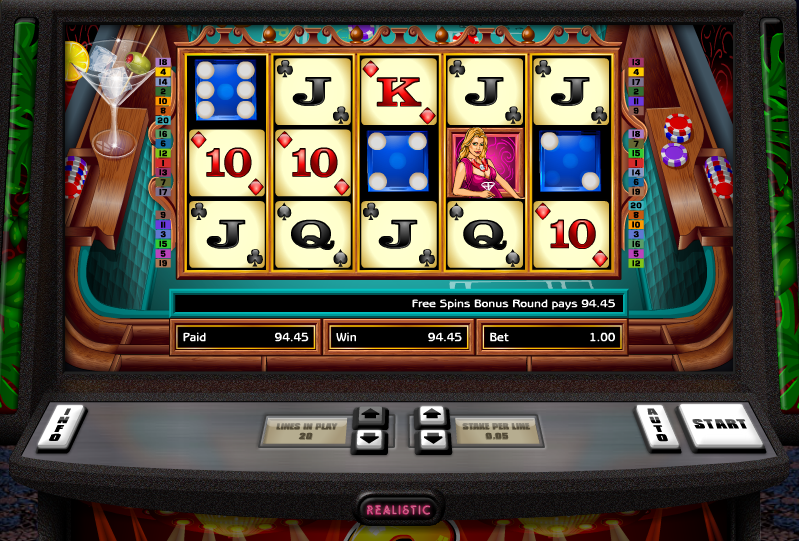 The good thing is that the feature can be re-triggered by landing more of the dice on the reels. In theory, it is possible to get up to 216 spins with a maximum multiplier of 12x. 6 Appeal is a nice traditional online slot game from the studios of Realistic Games. 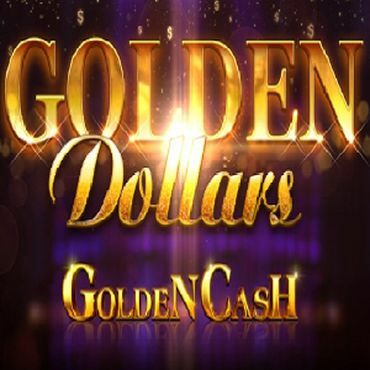 With an RTP rate of 95.30%, you can spin the reels of this casino-themed online slot for the chance to win the maximum payout of 2,000x your line stake. 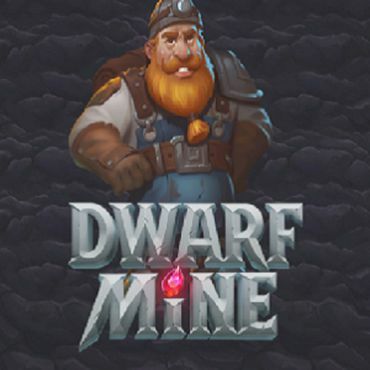 So, choose your welcome package from the online casinos promoted here at Slotswise and spin for the chance to win excellent real money rewards on 6 Appeal!